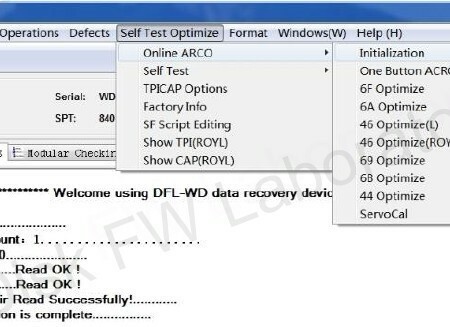 DFL-WDII hdd repair tool is one advanced firmware repair and password removal tool for Western digital hard drives. 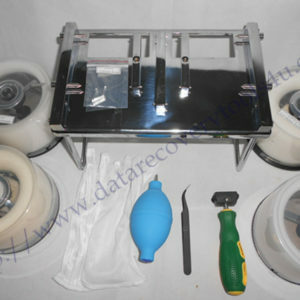 It can be used for either hdd repair and data recovery purpose and therefore it’s very important and necessary for clients to learn how to analyze the hdd failures and what functions to select to use with the hdd for desired purposes. 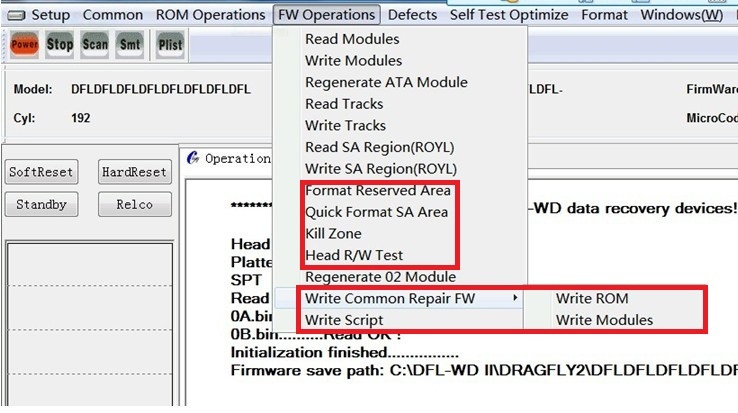 This article is to discuss the bad sector repair options DFL-WDII has offered to its users for a higher success rate of hdd repair or data recovery. 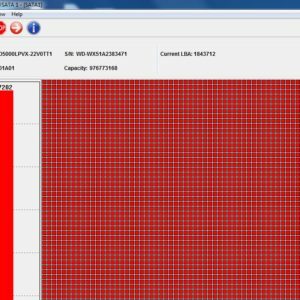 When there’re successive bad sectors or regular bad sector distribution during the hdd scan, it usually means a head damage, users can run a head r/w test. 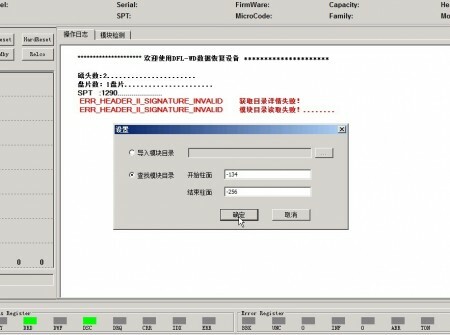 Users can disable the damaged heads or users can kill the damaged zones. 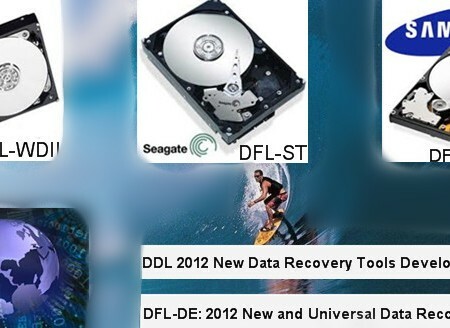 In the coming online training, our engineer will explain in details about these hdd bad sector repair options and some new technologies for a higher success rate.